On reddit there was a Screenshot shown about Call of Duty Black Ops 4 the might accidentally show hints for a new specialist coming up, Specter. See all the details in our post. 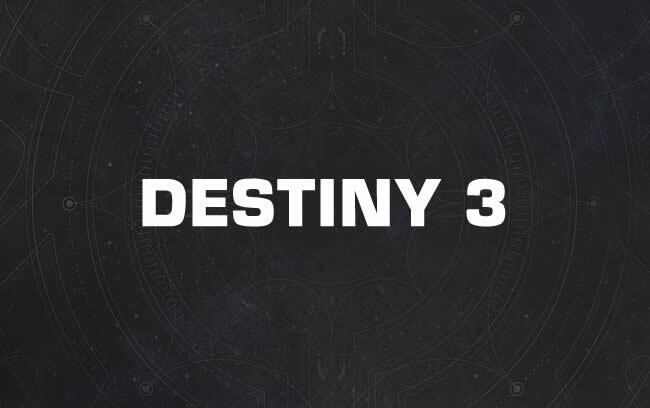 Destiny 3 will be released in November 2020? That says the leak on the release date! Dataminer found some news about a new legend called Prophes. Check out his skills and some more information. 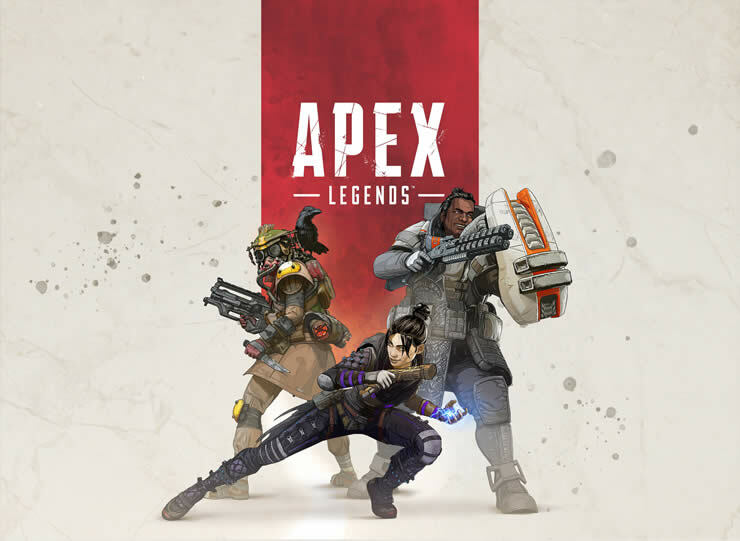 Some Data Miner found News in Apex Legends. In code snippets they found hints that let us assume there will be Titans joining the game in the future and also Wallruns. Check out the details. 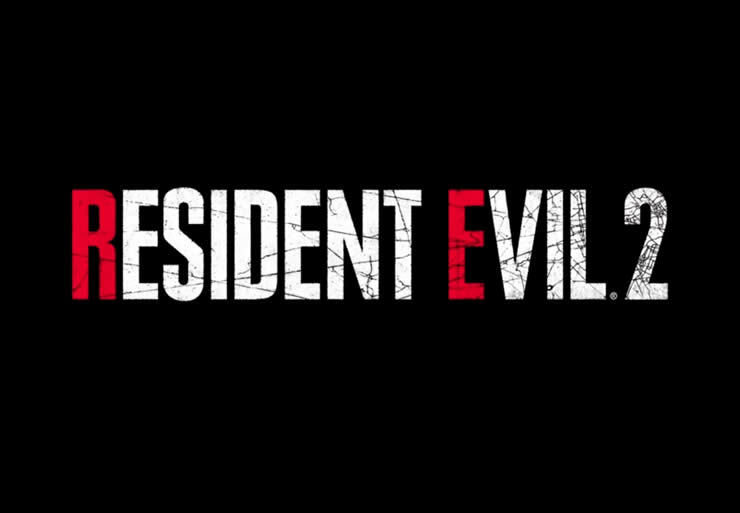 All PS4 Trophies for Resident Evil 2 Remaster are revealed! We’ll show you all the tasks and collectibles right now! 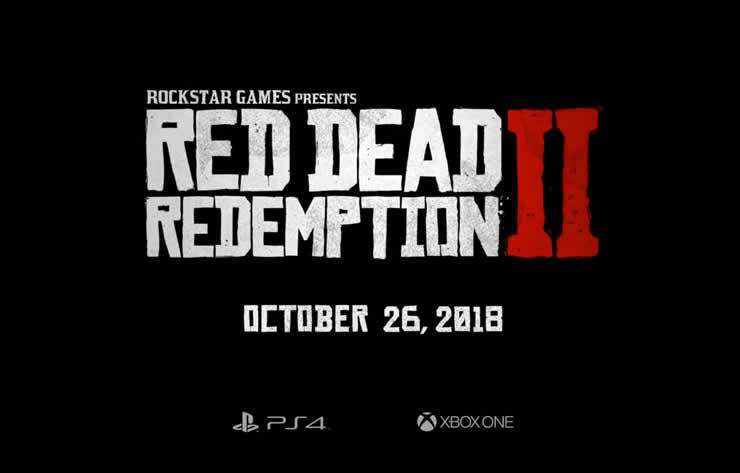 Did Rockstar accidentally reveal the upcoming PC version of RDR2? 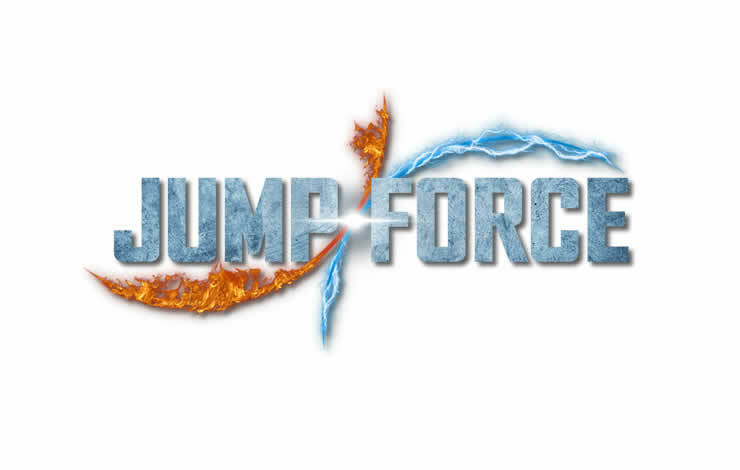 We have hints! Red Dead Redemption 2 – All PS4 trophies have been revealed weeks before the release! Attention SPOILER! 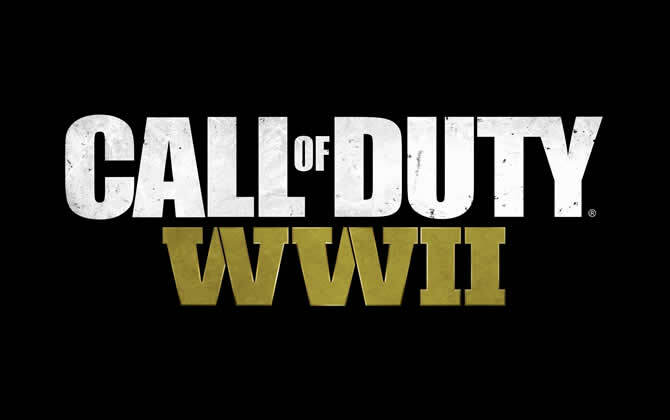 Name and trophies to the third expansion of Call of Duty WWII revealed – United Front SPOILER!